Shanghai Black Fashion Week is right around the corner! Meet the designers who will be wowing audiences in one of the fashion capitals of the world. Amy is ready to set the stage on fire with some colorful designs and a fresh style. A Zambian native now living and studying in Wuhan, China, Amy is an accomplished entrepreneur, designer and scholar. Determined to become a successful fashion mogul in Afro-chic cloth design she started her colorful brand Patches by Amy. 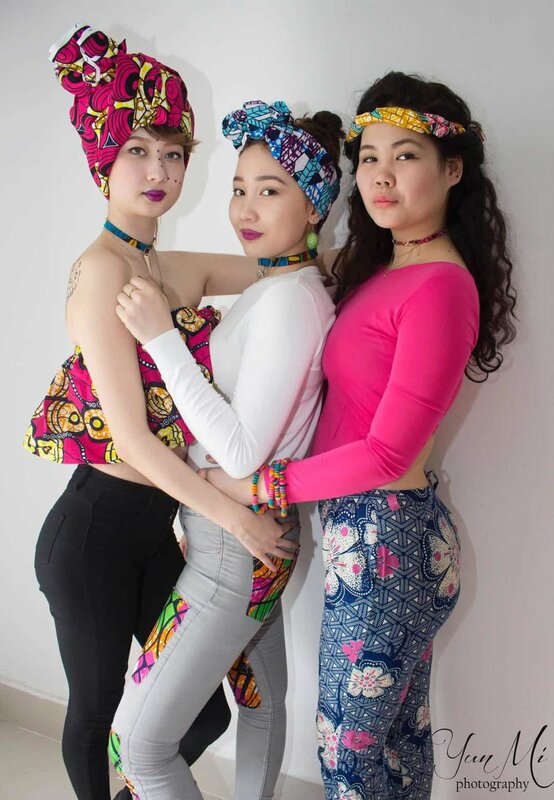 PBA a clothing line that is focused on Afro-Chic and Afro-Punk Fashion, derived from the concept of adding to ready-made quality clothing as well as creating new complete designs for clients. We are looking forward to seeing Amy shine this November for SBFW 2017.